One of the things I love most about being a photographer is the daily opportunity to experiment, learn, and grow. 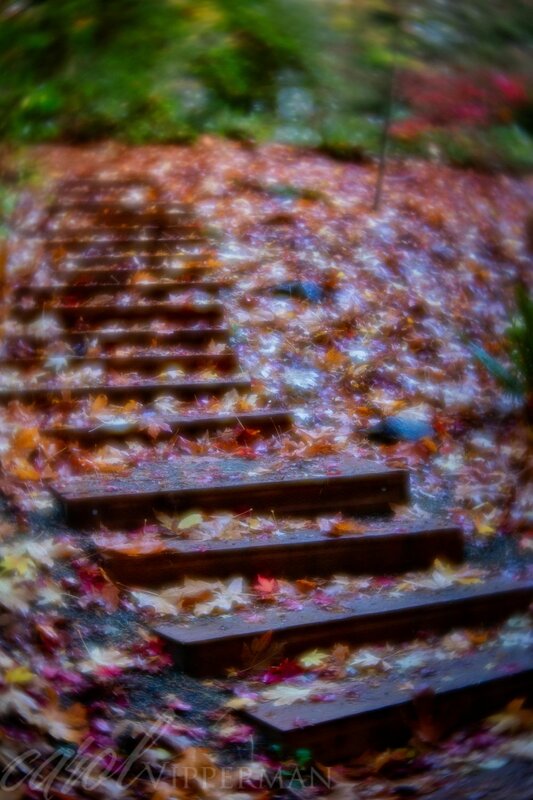 For those of you who follow my blog, you know that I use Lensbaby lenses quite often to create images that are more artistic. When I take photos of flowers I usually use lens at an aperture of f4 or f5.6. Rarely have I taken images when the camera is wide open, when there is more blur, until now. Several photographers that I follow who regularly shoot at f1.6 or f2.0 have inspired me to give it a try. Wow, what fun! The images are much more artistic and evocative. I took the above image on one of my neighborhood walks the other day. Using a wide aperture of f1.6 on the Lensbaby Velvet 56 really transformed this tree into something much more interesting. It actually glows, which is one of the characteristics of the Velvet lens. 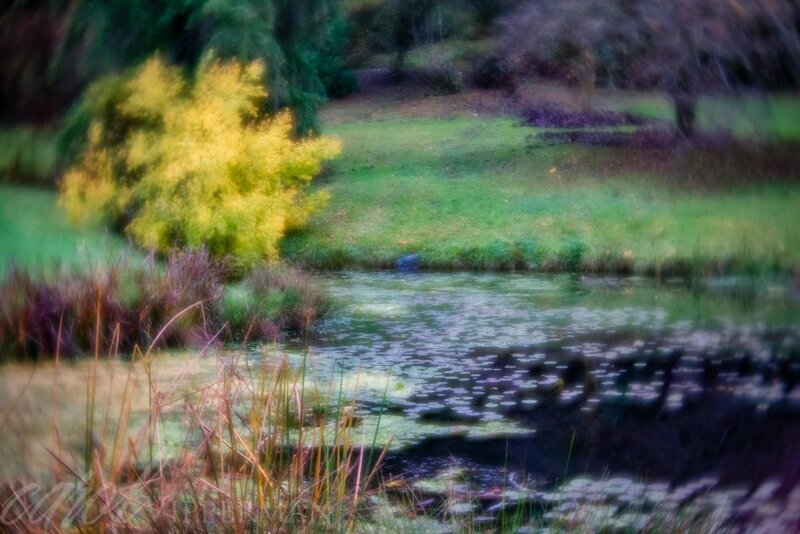 I didn’t expect the swirl effect that was created by the lens in the above photo, but I loved it, so this weekend I took my Velvet 56 lens to our city’s wonderful Arboretum Park to see what I could capture. While I was capturing the images I wasn’t sure if they were working, so I was so surprised once I was home on the computer and saw them. They were so much more mysterious and created a more interesting mood. Although I consider myself to be pretty good at using the Velvet lenses, I must admit that it takes some practice to shoot wide open. I am loving it though and look forward to experimenting over the next few months. I came home from my walk refreshed, energized, and excited to share what I found. I enjoy hearing from you, so please comment below, post on our Facebook page, or send me an email at carol(at)carolvipperman.com.